Sydney Wide Paving Services is INDEED WHAT YOU NEED!! Our team at Sydney Wide Paving Services ensures that the project will meet your highest expectations. We are determined to work at our full capacity and ensure that you will be more than just satisfied with our work. The professional team strives to achieve a job well done. 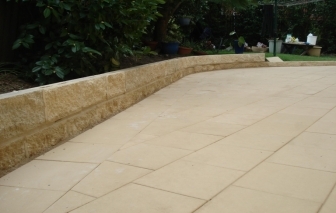 We supply and lay pavers on Mortar or sand base. 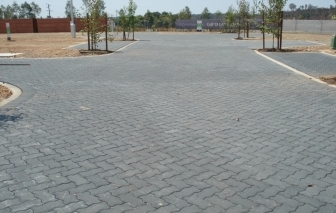 Sydney Wide Paving specialises in industrial and commercial projects. However, there is no job too small. Sydney Wide Paving Services has been specialising in laying driveways, pool surroundings, patios or any of your paving needs. This involves over 20 years of experience in which allows you to acknowledge that Sydney Wide Paving Services is indeed what you need. We have been recognized for being two steps ahead in the paving industry. This outlines our excellence in completing demanding challenges which differentiates us from others, allowing our customers to enjoy a complete sense of satisfaction. Through browsing the photos from the gallery, one is able to recognise that demands and expectations are definitely met! Our talented and professional work is guaranteed and the company is regularly searching for various challenges that we are more than willing to complete. Our prices are inexpensive and our work is fully guaranteed!